“Marzia” and excerpt from “Terra dei Fuochi/Land of Fires” was invited to perform @ the Smush Gallery NJ in August 2018. BASED ON MARZIA CACCIOPPOLI’S REAL STORY. SHE IS ONE OF THE MOTHERS OF THE LAND OF FIRE, ITALY. THANKS TO ALL THE MOTHERS OF THE LAND OF FIRES, THANKS TO SMUSH GALLERY NJ TO GIVE ME THE CHANCE TO SHARE THEIR STORY -AUGUST 2018. "Marzia" @ Smush Gallery August 2018 from Bianca Falco on Vimeo. Terra dei Fuochi:Land of Fires – Bianca Falco (trailer) from Bianca Falco on Vimeo. India and Singapore were a life changing experience and I wish to go back soon! I am getting ready now to teach and perform at Performática 2018. Terra dei Fuochi is still burning! A year ago I started rehearsing/creating the project Terra dei Fuochi/ Land of Fires. Two years ago I started working on the concept. 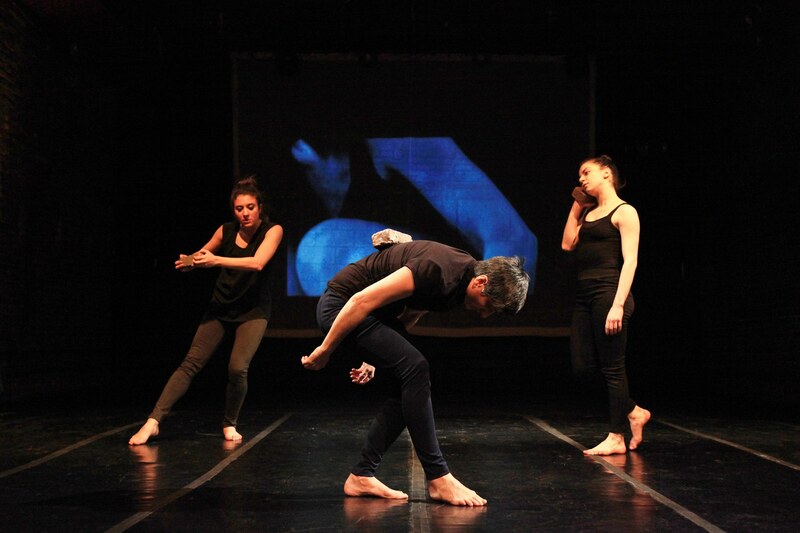 Thanks to @lamamaetc the show has been produced and had its world premiere in nyc. 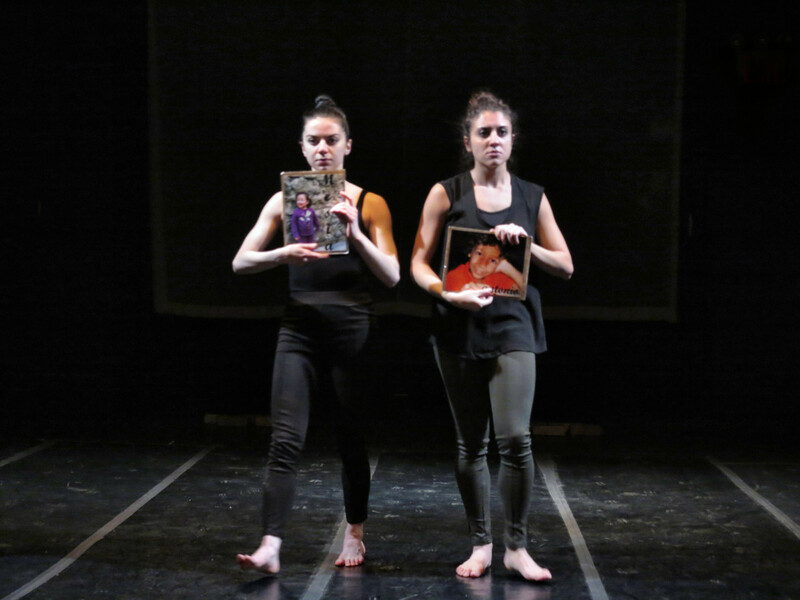 It isn't enough, this is a dance, documentary theater performance aimed to share the story of the suffering mothers who lost their kids to cancer in my home region in Italy. Cancer triggered by the toxic waste that has been buried or just deoppes there and burned daily. Since I started the project things didn't get better, it is worse than ever. I am calling it as it is: a genocide. I am eager to bring the show everywhere in the world. Contact me if you, or anyone you know, is interested in having us at their festival, college, studio, museum, gallery, outdoor happening. We are ready!!! 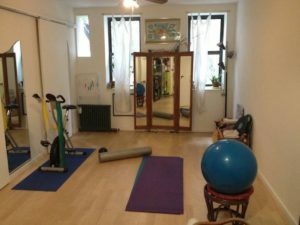 @marziacaccioppoli @bianca.falco.nyc @marcyfalco thanks as to the numerous donors and the Domenico Paulon Foundation for the support! Terra dei Fuochi / Land of Fires Blog link! We wish to start a dialogue, to inform about what is happening in Campania and compare it to everywhere in the world. Please, let’s make this blog https://terradeifuochilandooffires.wordpress.com a platform for brainstorming ideas and find hope. One down, 7 to go, discount codes for tickets available, come!!! Directed and Choreographed by Bianca Falco (Napoli, Campania- NYC, USA) Terra dei Fuochi / Land of Fires is an environmental performance project blending modern dance, music and documentary theatre to tell the story of Campania Felix, an area in Italy north of Naples that suffered devastating loss of life due to a toxic waste disaster and scandal. Terra dei Fuochi / Land of Fires from La MaMa on Vimeo. 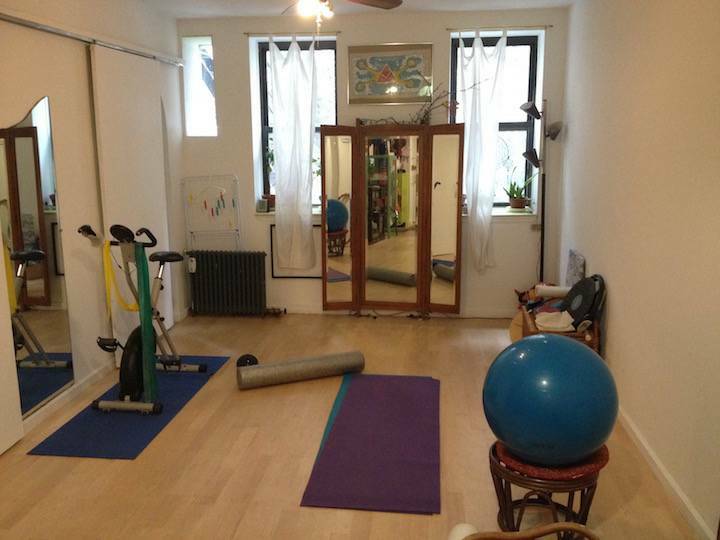 ***Classes at home studio in the lower east side with certified Pilates teacher.